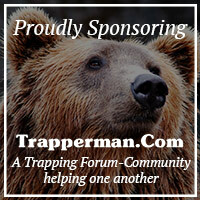 We have recently added the entire Bridger Live Trap and Tru Live Trap, be sure to check them out! 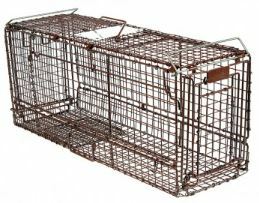 Bridger Cage Traps are made to the same quality standards as the bodygrippers and foothold traps. After the trap is assembled it is then galvanized and powder coated black. 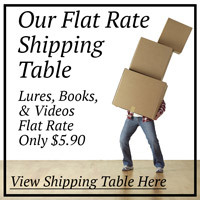 These traps will provide you with many years of dependable service. Traps for Fish and Crayfish. 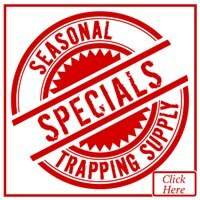 Tomahawk Is one of the leading brands for live traps, Quality traps at affordable prices! 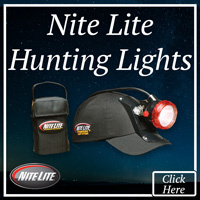 Hundreds of quality, value-priced products used by professionals, educators, animal control officers, volunteers, and pest control operators worldwide. 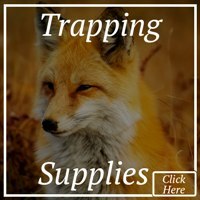 The Snare Shop Skunk Proof Live Trap line of traps will ensure that catching that troublesome skunk won't lead to a stinky mess. 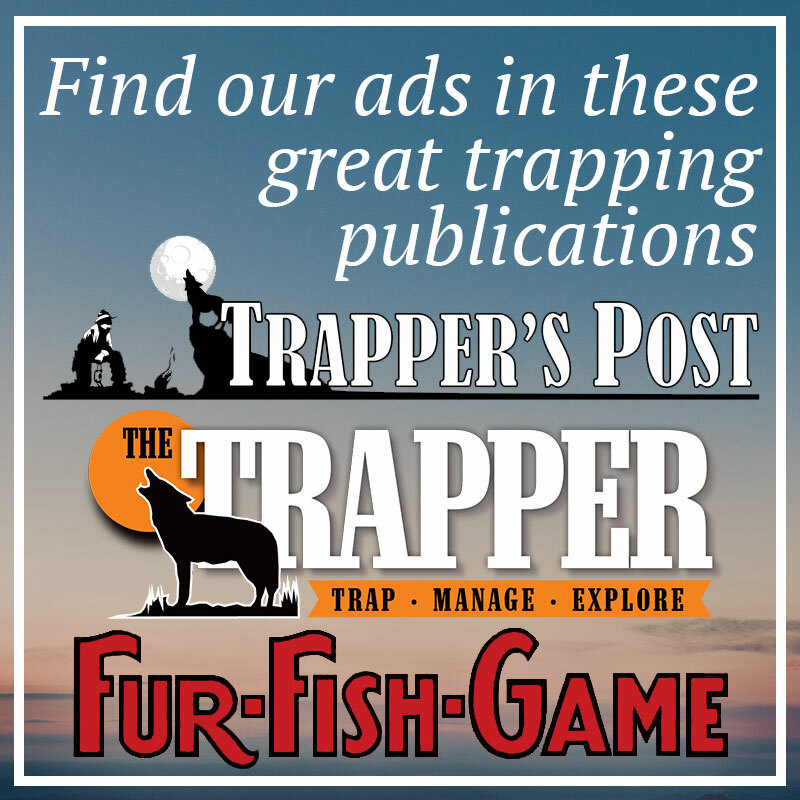 Tru Catch Traps has provided the most humane, reliable live animal traps. 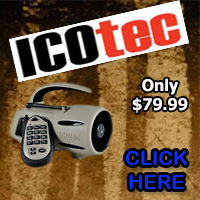 Humane societies, animal shelters, wildlife professionals and animal control officers use our traps worldwide. 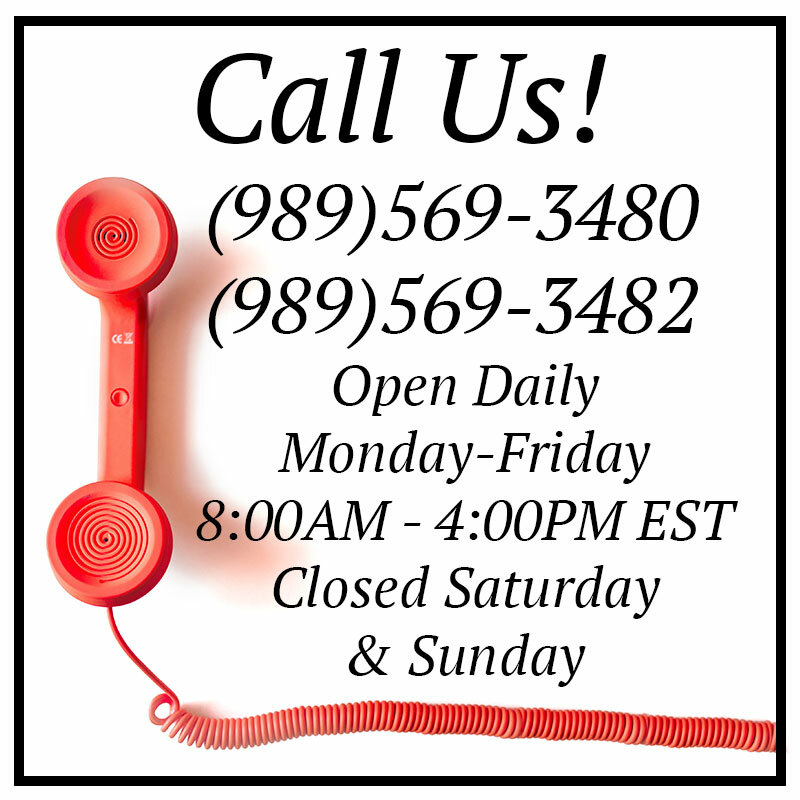 Remove unwanted critters the most humane way with a Havahart live animal trap. 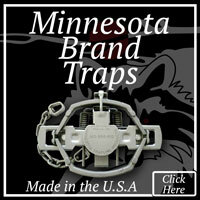 Havahart has been the leading manufacturer of humane live animal traps for over 60 years. 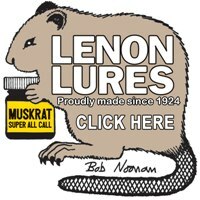 Our best selling repeating mouse trap with clear lid for easy mice control monitoring. 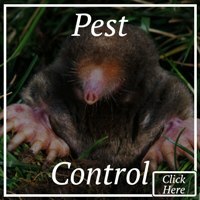 Easy clean design for pest control professionals. 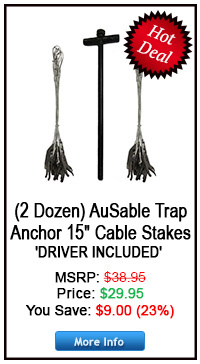 Now there is a better way...the original and patented Snake Guard® Snake trap. 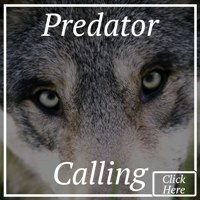 It's safe, effective, humane and easy to use. 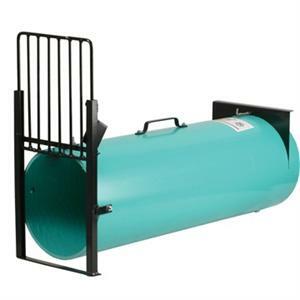 1077 Squirrel Pro Style Squirrel Sized Trap 1 Spring Loaded Door 17x7x7. 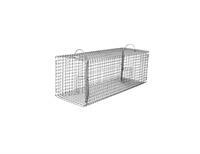 High tensile wire mesh makes trap more durable without making it heavier.